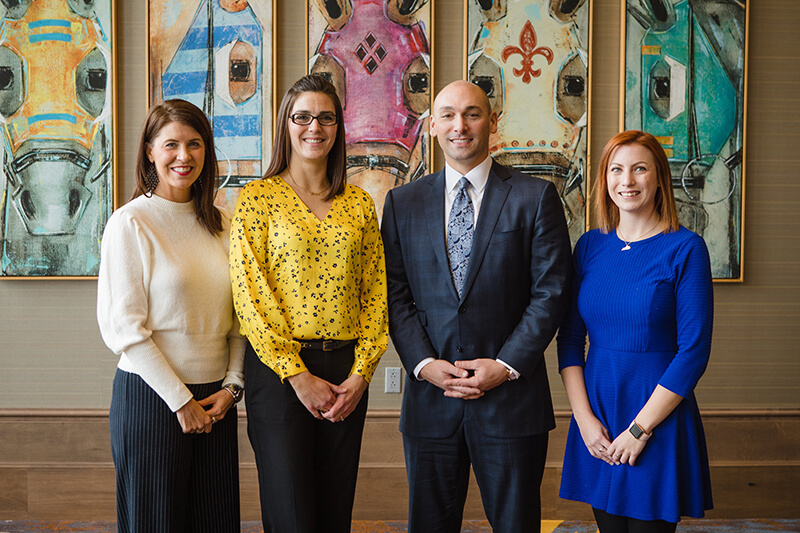 As a Financial Advisor for Northwestern Mutual, Michael Bush is committed to helping his clients, whether they are concerned for their own financial needs, or those of their family or business. Michael doesn't do it alone. Here you will find his team who help make it happen. Together, they stand committed to providing the best customer service possible. If you have a problem or need assistance at any time, please let them know. Holly joined Northwestern Mutual and Michael's team in January 2013 bringing 15+ years of financial services experience with her. She is licensed in health and life insurance and holds her FINRA Series 6 and 63 license. She is a Louisville native, a Business Management graduate from Indiana Wesleyan University, an avid University of Kentucky sports fan, and enjoys cycling. Holly is the Director of Operations for Michael's business including insurance and investment operations, applications, case prep, customer service, events, marketing and scheduling. Amy joined Northwestern Mutual as the District's Financial Representative Support associate in September 2016. 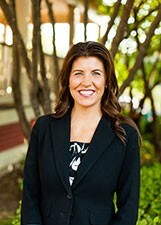 She has over 20 years of client relations experience, and over 5 years in the financial planning industry. She loves spending time with her husband and 2 children. She also loves cheering on the University of Kentucky Wildcats. Amy assists representatives in Michael's district. She reviews their insurance applications for completeness, schedules underwriting exams, case prep, and customer service. Jamie joined Northwestern Mutual as the District's Team Growth and Development Coordinator in August 2017. She is a two-time graduate of Bellarmine University and an avid Bellarmine and University of Louisville sports fan. Jamie assists with the recruitment, onboarding and development of new representatives in Michael's district.